NYC's hottest dessert trend has arrived in H-Town: Are you ready? 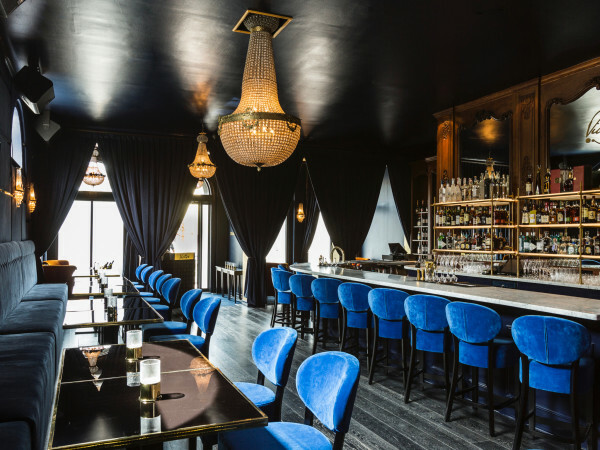 The list of Houston restaurants open 24 hours a day got a little shorter on Monday. 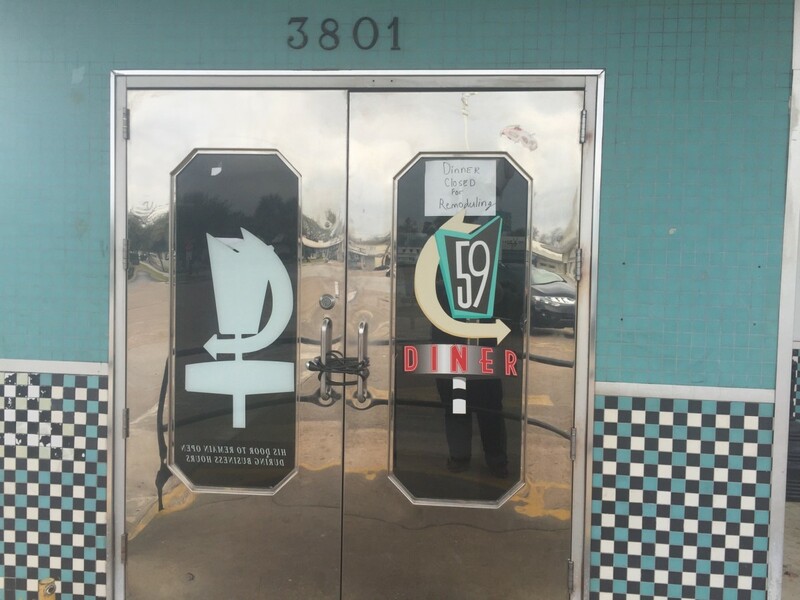 All three remaining locations of 59 Diner appear to have closed permanently, the Houston Press reports. A sign posted at the door of the Farnham location states that the restaurant is "closed for remodeling." 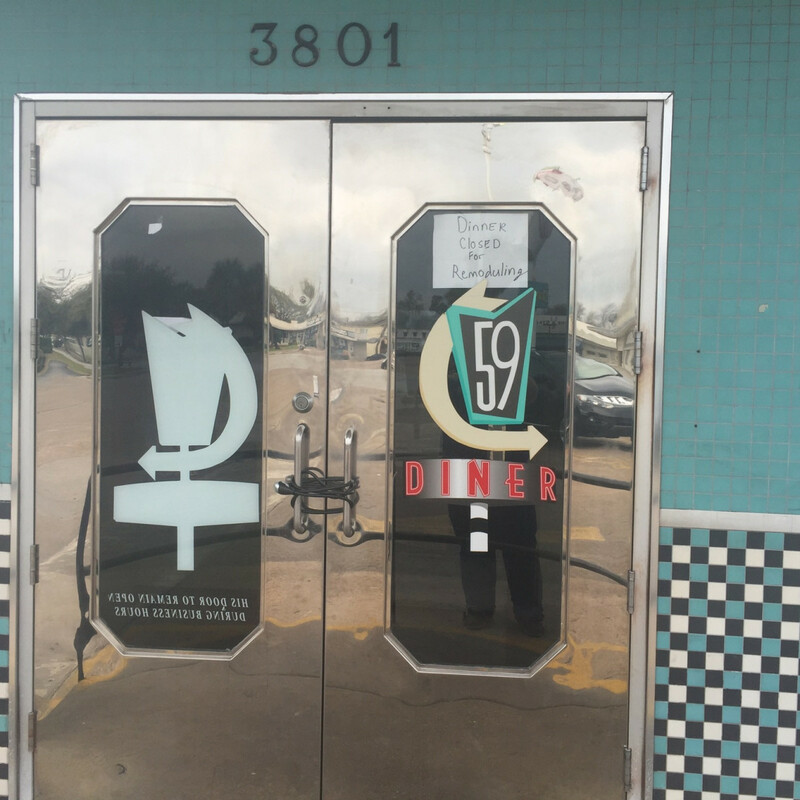 A woman who identified herself as a server stopped by the Farnham location this morning. She said none of the employees knew that the restaurant was about to close. While the typical outpouring of grief for the once-beloved restaurant has spread over social media, the 59 Diner of so many post-prom hangouts, late night study sessions, and other teenage rights of passage in the ‘90s barely resembles the restaurant as it existed until Monday. 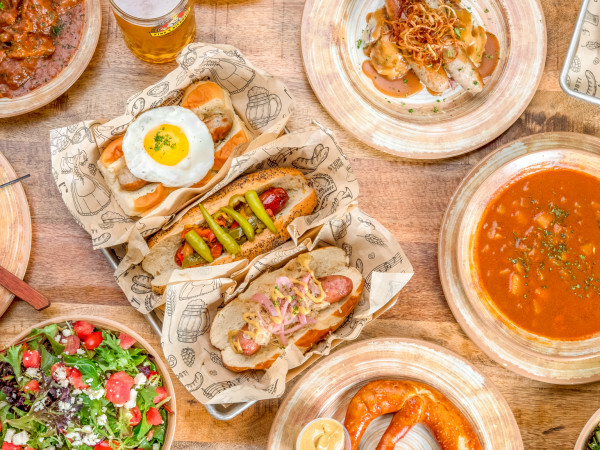 An expansion to Shenandoah north of The Woodlands that opened last summer only lasted about six months, with consistent reports of subpar food and indifferent service. 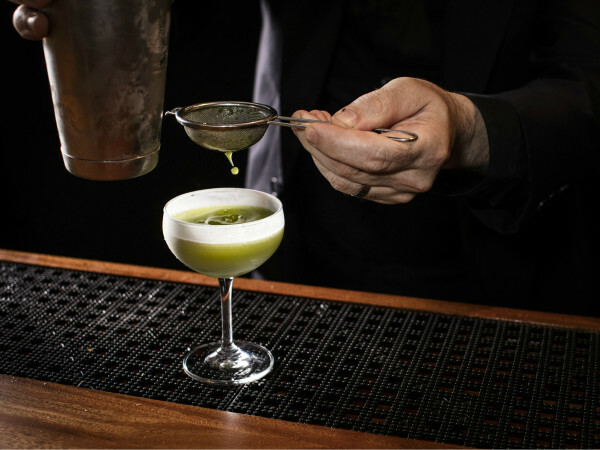 Yelp reviews for the three locations that just closed tell similar tales. 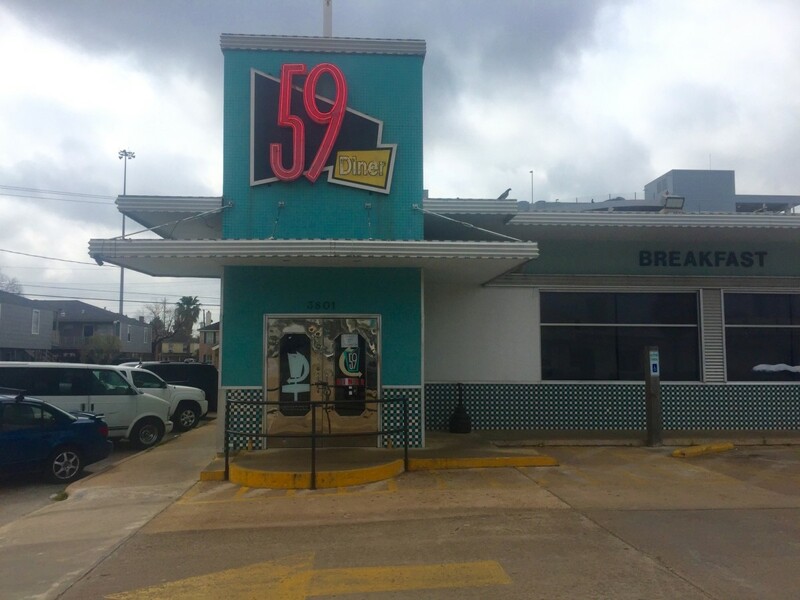 Meanwhile, Houstonians can get their greasy spoon fix at any number of better options, including House of Pies, Dot Coffee Shop, Harry’s Restaurant & Cafe, and the Tel-Wink Restaurant & Grill. Just before 11 am on Tuesday morning, the 59 Diner parking lot was empty. Next door, a small line had begun to form at the recently opened Halal Guys. 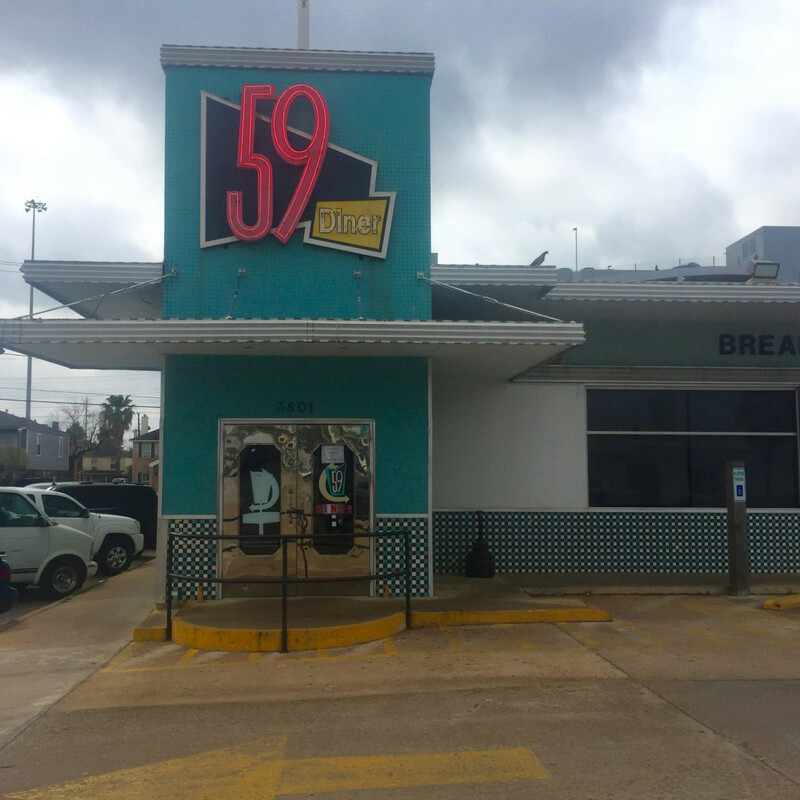 Whether the NYC-based hot spot will achieve 59 Diner's longevity remains to be seen, but, in 2016, it appears to fit more closely with the food Houstonians want to eat.